It seems like whenever we go anywhere “touristy”, we find someone offering to take our picture and then sell it to us. 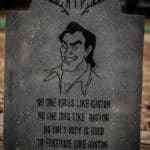 Disney is no different in trying to make a buck off of this service, but I do think that they go about it the best way. Gone are the days of getting your picture taken on Main Street USA, being handed a piece of paper, and having to wait on a long line to see your pictures and be under pressure to decide whether or not to purchase them before you leave the park.Some years ago, Disney went digital with its photo service. We’re not just talking about how they take the pictures either. The whole process is much easier and more convenient. 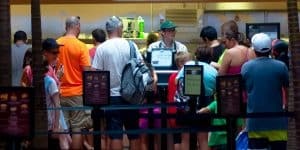 And with the new Magic Bands on the horizon, it should get even easier.Here’s what I like about Disney’s PhotoPass service. Okay, for anyone who doesn’t know, here’s how it works. You spot a Disney PhotoPass photographer, and you ask them to take your picture. (unlike some other places, they don’t hound you). You can spot them pretty easily in their vests, hats, and photo gear. When they take your photo, they’ll ask to scan your MagicBand or Ticket to link those photos to your MyDisneyExperience account. 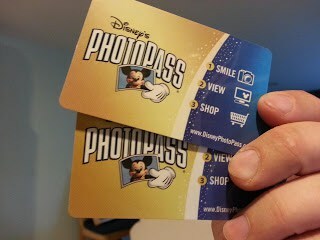 If you don’t have either of those, they’ll provide a PhotoPass card for you. Do this again and again throughout your trip, throughout the parks at various “picture spots”, character meet and greets, select dining locations, as well as some other sometimes unexpected places. Reader Tips: It’s a good idea to write down your card numbers in case you misplace it, or take a picture of the back of your card on your phone or camera to preserve the information. You may also want to write your name and cell # on the card in case the card gets mixed up with another family’s. The best part? You pay nothing extra for any of that. It’s only if you want to purchase the pictures that you hand over any extra cash. And here’s a tip: Whenever you have a PhotoPass photographer take your picture with their camera, ask them to take one with your personal camera as well. I’ve never had one say no. Then you can compare and decide if their picture came out better than yours, and that lessens the pressure to buy it. If I had another chance to work at Disney World, my preference would be to work as a PhotoPass Photographer. That’s because I love Disney, and I love photography. I’d like to think that many of Disney’s PhotoPass photographers have that job for the very same reasons. Experience, however, has shown this is not always the case.Disney trains all its photographers, to a certain extent. You can be sure that they have a basic knowledge of how to use the cameras they are given, and how to link your photos to your PhotoPass card. They are schooled in posing guests for “magic shots” (shots where you pose and an image is added later to finish the effect) and for taking traditional souvenir photos. This does not guarantee that every photo you get taken will be great. When it comes down to it, the photography experience level varies from one cast member to another. Over the years, the majority of my PhotoPass pictures have been good, with some excellent, and even some that were very poor.The best is that there have been occasions during meet and greets when I’ve stopped taking pictures and the PhotoPass photographer caught something I would have missed. I’ve also had a few Disney photogs capture pictures of us while we were waiting in line, and of us while watching our kids meet the characters. 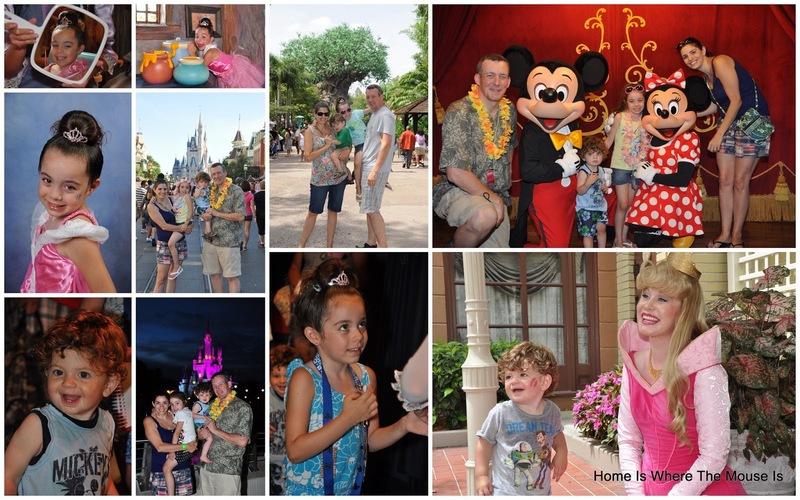 To view your photos, create a free account at Disney’s PhotoPass website. You can then enter the number on the back of all your PhotoPass cards to add them to your account. You can then view, edit, and enhance your photos before making any purchases. Note: the 30 day clock starts ticking the moment you enter the code into the website. 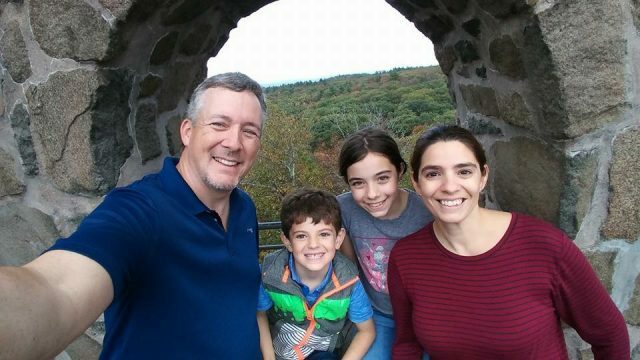 You have up to 30 days from when the photos were taken to enter them online, and another 30 days from entering to make your purchases.They have all sorts of photo products you can purchase as souvenirs or gifts. We like to get the CD of all our pictures, as well as creating a photobook that combines our PhotoPass pictures and our own personal pictures that we upload to the site.So is PhotoPass right for you and your family? I think it’s a no-brainer to utilize this service, and see how the pictures come out. As to whether you purchase your pictures, it’s a question of value. A few factors may determine how much of a value it is for you. cost per picture – The more pictures you take, then the better value it is to purchase the CD. quality of pictures – The more pictures you take, the better chance of getting some you’ll really like and want to keep. Don’t be afraid to ask the photographers to take a few extra shots, and any “magic shots” if they don’t offer it on their own. Price: buying just a few images will cost less than a whole CD or photobook, but you get less for your money as well. We take advantage of prepaying for our CD purchase to get a discount. Right now, the difference if you pre-purchase the photo CD is $50!!! 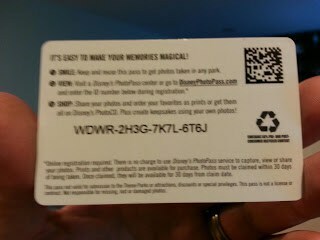 I recommend purchasing PhotoPass+ if you intend on purchasing a CD of all your park photos, while also riding a few of the attractions with ride photos, or doing any of the character meals with photos (except Cinderella’s Royal Table and Akershus Princess Storybook Dining, those two are already included in your meal). A photo package at one character meal can set you back the $30 that differentiates the plus package from the regular PhotoPass, while 2 attractions photos could total more than $30. Another great thing about the pre-order is that it can be refunded should you decide you don’t like the pictures enough to order the CD. Once you order the CD, however, a refund will be hard to get. With the roll out of the new RFID Key to the World Cards and the new Magic Bands, the PhotoPass process should become even easier. I’m eager to see how it all plays out, and then of course, I’ll have to write an update!Are you a PhotoPass fan? Have you never used the service and thinking about trying?? Let us know!And stay tuned for our ideas on what to do with all those photos once you’ve gotten them! 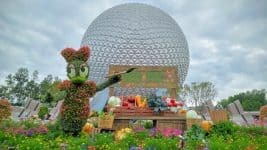 I am a fan of PhotoPass, and this post was a great overview! Our last trip is when we finally "took the plunge" and pre-purchased the CD. We were so happy with our picture. Pre-pay is a GREAT way to go, as you can cancel it after your trip if you didn't like the pictures you had taken, and get a full refund! Can't beat that offer – saves quite a bit of money. I agree with you completely that pre-purchasing the CD is the way to go! The $50 savings is great, and like you said, you can always get a full refund if you don't like enough of the pictures to make it worth it. We'll be pre-purchasing for our upcoming trip, just trying to decide on whether to use PhotoPass+ again. I'd made small use of the PhotoPass service in the past, mainly just buying one or two prints that turned out better than my own. This year, our Florida trip followed a tropical storm, and I didn't always take my camera into the park because of the rainy weather. I just made use of the Disney photogs, and I was not disappointed. I got wonderful images! And when I was too misty-eyed to chronicle the first time my little guy met Woody and Jessie, the photog took a million shots, including one of teary-eyed me! It is definitely worthwhile (especially for next year now that I know about pre-paying)! 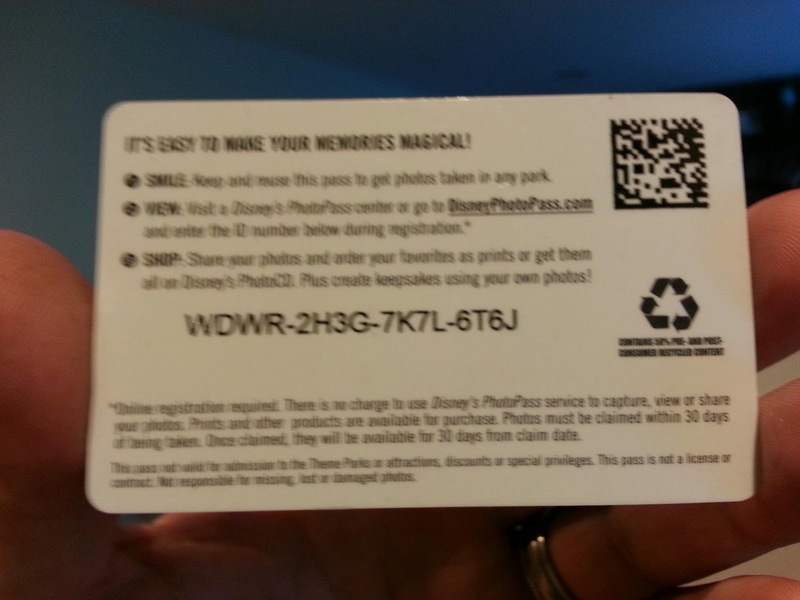 I think Memory Maker has now replaced PhotoPass+, but not sure. I still have my PhotoPass cards from our trip in 2011. Got the package that includes Memory Maker for our August 2014 trip. Yes, this post needs updating and I'd been putting it off until we got to use Memory Maker for ourselves. I'll update with the info I have and add our personal experience with it from our upcoming trip! I hope you have a great trip in August! 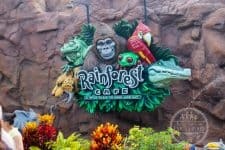 This was very helpful- We are planning our 1st trip in Oct and have been looking online for info on photopass and have no seen any blog articles till your. Thank you! Thanks! There have been some changes to the system since I wrote this article last year. Much of it is still the same, but the prepay package is now called "Memory Maker" and your pictures are now incorporated into the My Disney Experience website.